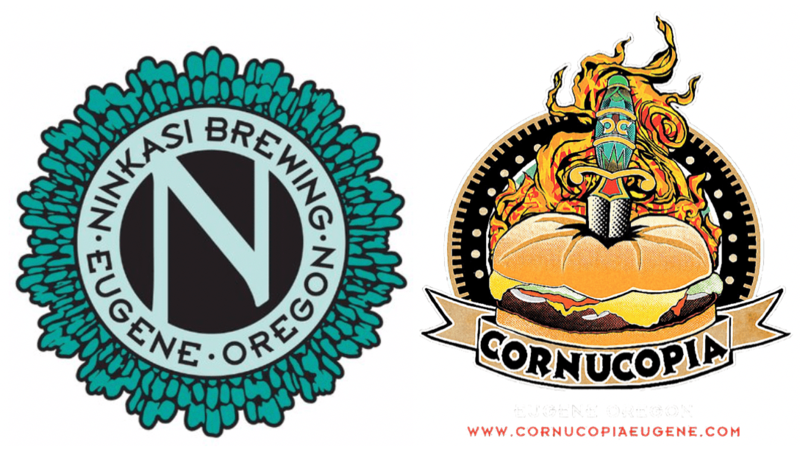 JWN Fundraiser: Join Ninkasi & JWN at Cornucopia! FRIDAY, APRIL 5TH, 6-8PM @ 295 W 17TH AVE.
Join your neighbors at the 17th Ave. Cornucopia for a fundraiser, sponsored by our good friends at Ninkasi Brewing Co. One dollar from every pint of the featured Ninkasi brew will help the JWN with upcoming outreach projects like t-shirts, picnics, parties and more! 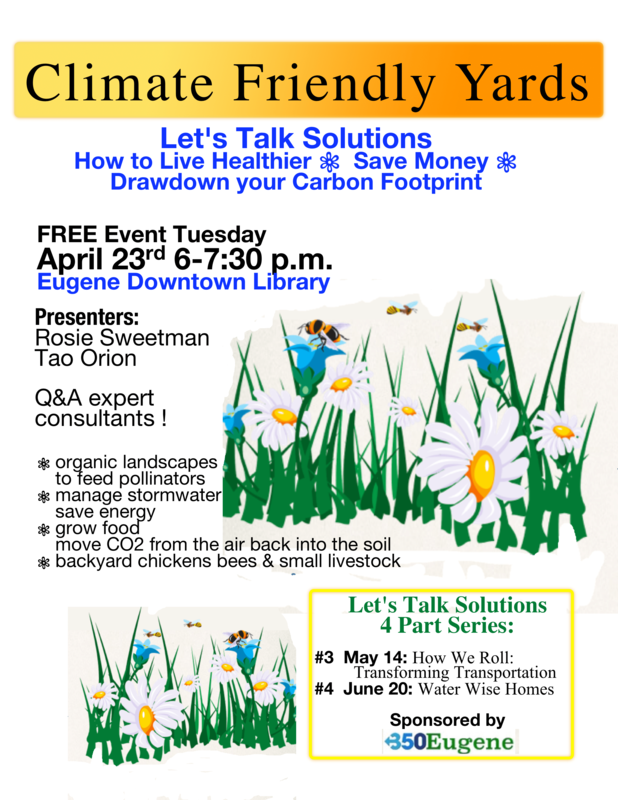 Copyright © 2019 Jefferson Westside Neighbors. Designed using Chromatic Premium WordPress Theme. Powered by WordPress.